Bustling, sprawling dayclub offering multiple pools, top dance DJs, cabanas, daybeds & lounge. Hakkasan Group is operated by Nightclub Hall of Fame honoree Neil Moffitt. 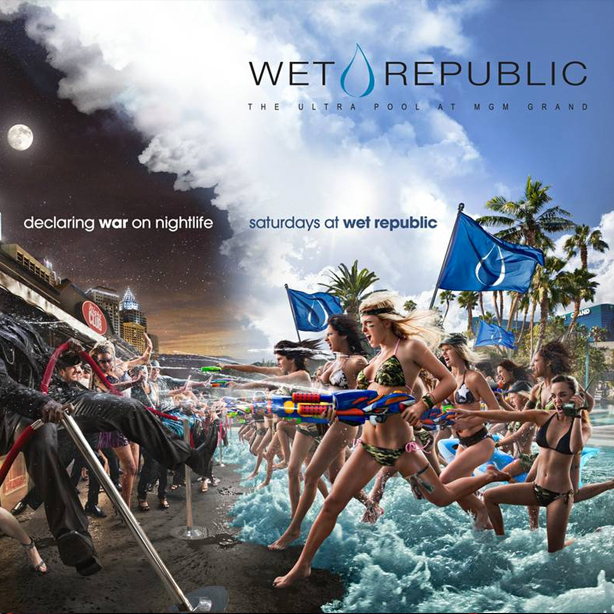 Will Wet Republic Las Vegas have what it takes to make the 2016 Top 100 Nightclubs List?